Eric Alterman is a writer, historian, college professor, and media critic. 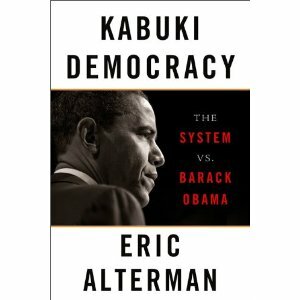 He joins us here to discuss his latest book, Kabuki Democracy: The System vs Barack Obama. To read more about and by Eric Alterman, click here.